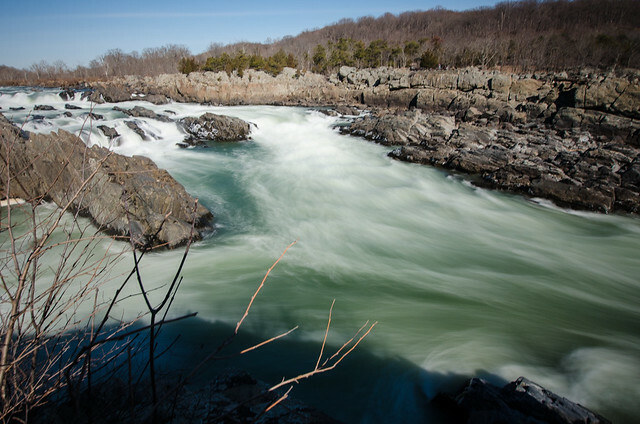 Great Falls National Park | Flickr - Photo Sharing! using a 10-stop ND filter. I didn't have my tripod with me so this was the best I could do. Rodrigo Montalvo Photography, and 6 other people added this photo to their favorites. *Thankyou for giving awards that let people know you like their photo. Nice long exposure on the water.
" Flickrrr (Post 1 Award 5) "